Rod Stewart says he’s sorry for mocking an ISIS beheading in the desert outside Abu Dhabi, but some outraged Brits think he should pay a higher price. 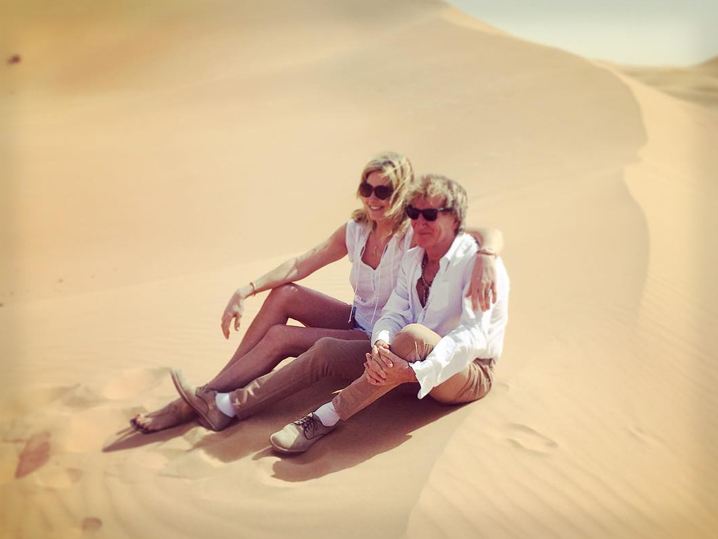 The video shows Rod, his wife,Â Penny, and friends climbing a sand dune. One of the friends gets on his knees in front of Rod … who pretends to cut off the man’s head. Angry British citizens Â have suggested online Stewart’s Knighthood should be withdrawn.